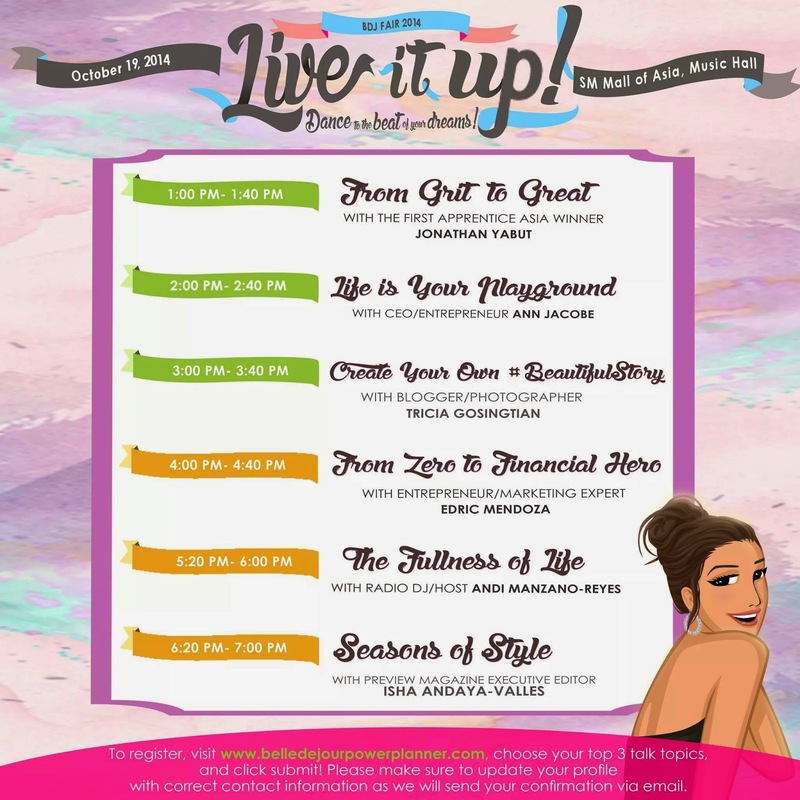 I'm quite excited during the BDJ Fair Season because aside from getting my planner, I get to attend the talks from different motivational speakers. You can also register at www.belledejourpowerplanner.com with your chosen topics. 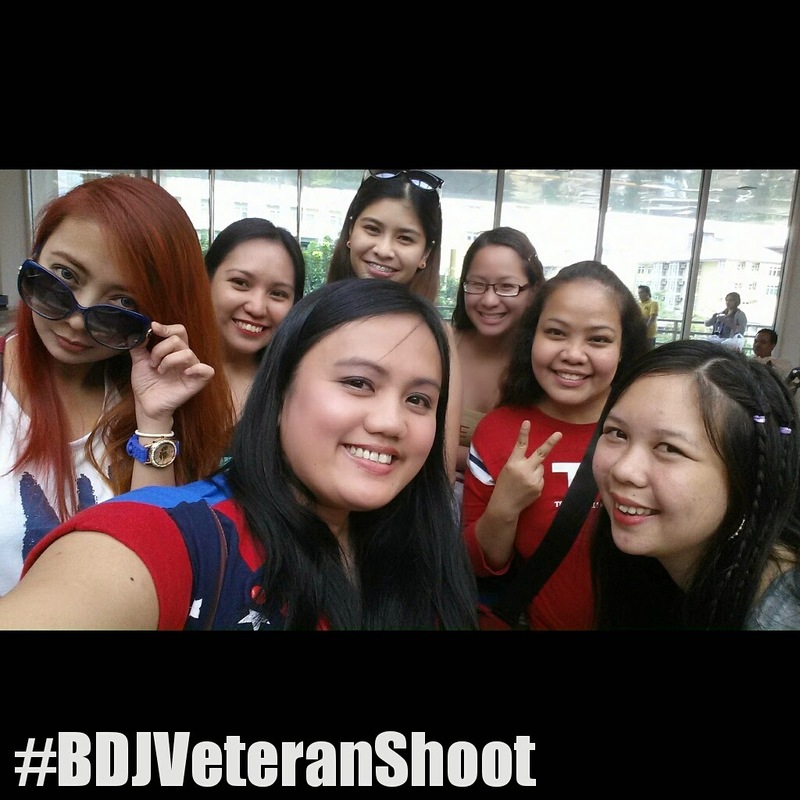 Last Monday, old time Bellas were invited for the BDJ Veteran AVP Shoot. 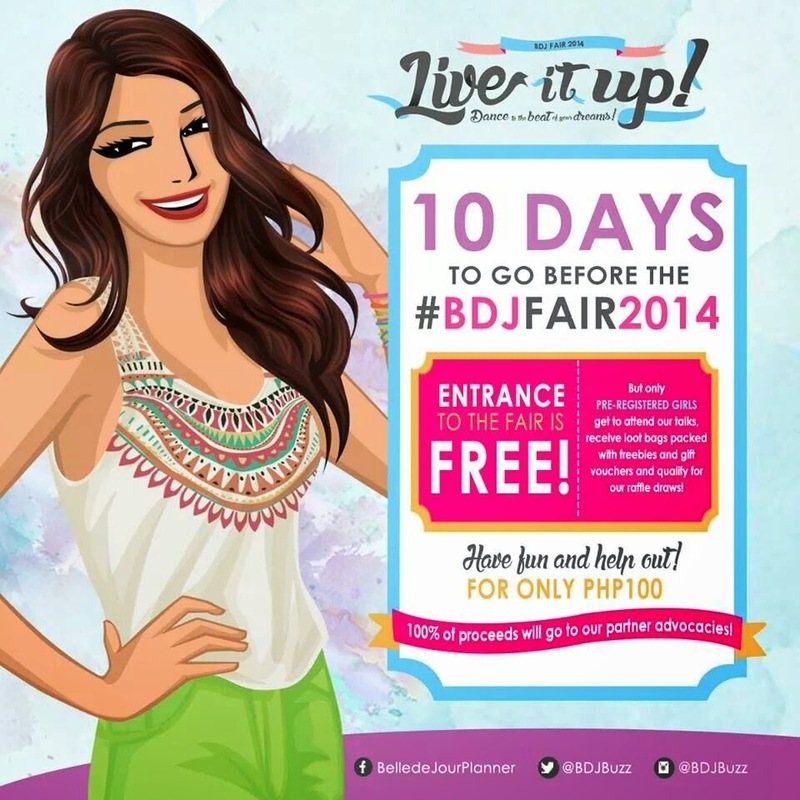 For the second time, our video will be played during the fair. I'm so excited because I am part of the group that I love and support for so many years. 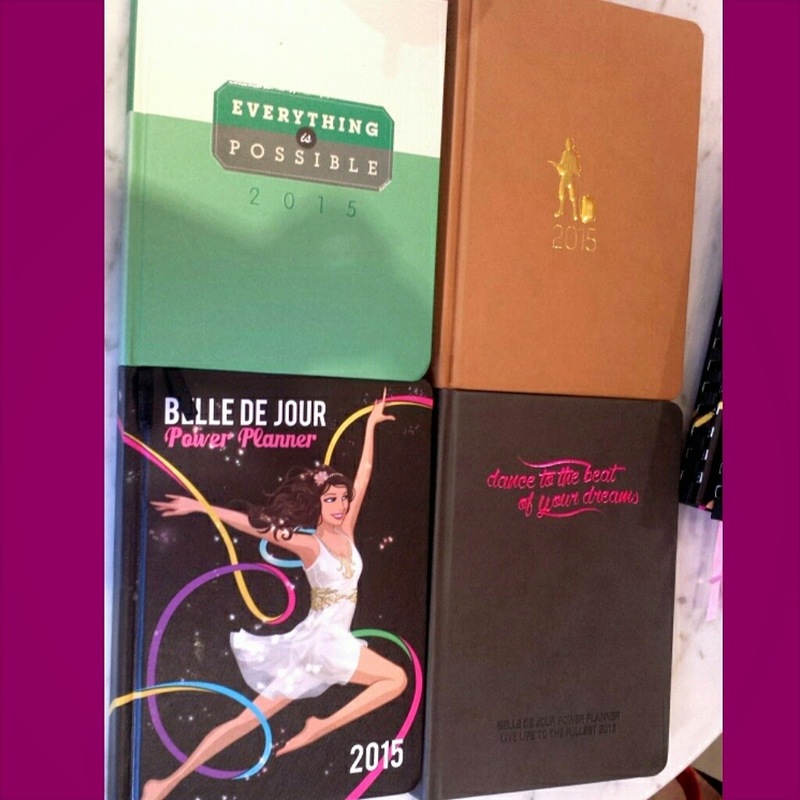 I have 7 planners and counting, so that makes me a true blue BDJ Veteran!